What does women’s leadership look like? And how does that differ from men’s? In her latest book, Nina Simons talks about this, and much, much more. Sandra Ingerman wrote about the book: "Nina listened to the call of her soul and stepped into her role of waking women up to the need to embrace their leadership abilities." In Nature, Culture & the Sacred; A Woman Listens for Leadership” Simons replaces the old patriarchal leadership paradigm with a more feminine-inflected style that illustrates the interconnected nature of the challenges we face today. Braiding together essays, poetry and interviews, Simons shares inspiring stories of women around the world who are leading the way towards transformational change by cultivating vibrant movements for social and environmental justice. Nina Simons is an award-winning social entrepreneur and international public speaker who is passionate about healing our relationship with the natural world, women’s leadership and beloved community. 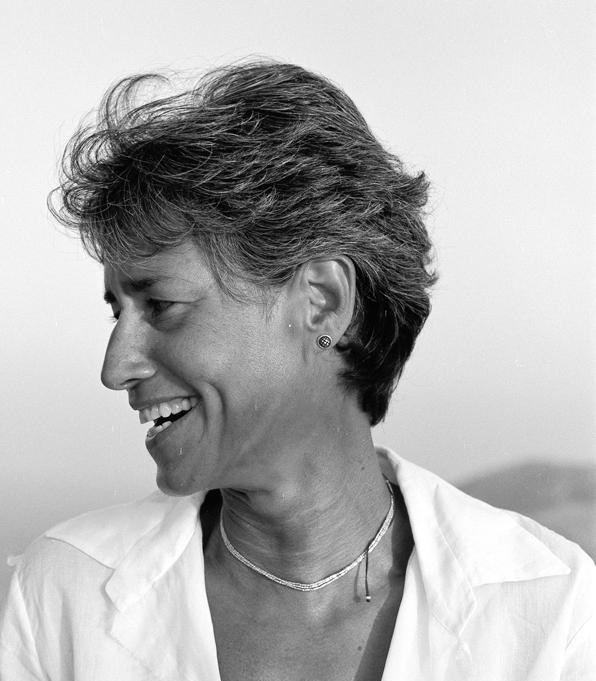 She is Co-founder of Bioneers and its Everywoman’s Leadership program. She brings her infectious vision of re-imagining how to live on Earth and with each other into organizations and training settings. Nina co-facilitates transformative leadership intensives on Leading through Relational Mindfulness at Esalen and elsewhere. Many spiritual traditions talk about the body-mind connection, but few deliver on the way to make that vital link. In order to embody anything; movement, ideas, information, it is necessary to connect our body to our mind. Author Marilynn Preston has written a book called “All is Well; The Art and Science of Personal Well-Being,” a timely guide to living your best life—healthy and happy, juicy and engaged. Marilyn links body and mind to culture and politics, from eating clean to going green, from losing weight to adding muscle. An easy and delightful read, the book is made up of 40 chapters which are short, savvy, lively, opinionated, and often funny. Marilynn Preston is a journalist, healthy lifestyle expert, Emmy Award-winning TV producer, and the author of “Energy Express” America’s longest-running syndicated fitness column. She is an ACE-certified Fitness Trainer and certified Wellcoach.